The names of 270 students are being honored on the Fall 2017 Dean’s List for exemplary performance at Westminster College located in Fulton, MO. This semester’s list includes 42 freshmen, 69 sophomores, 63 juniors and 96 seniors. 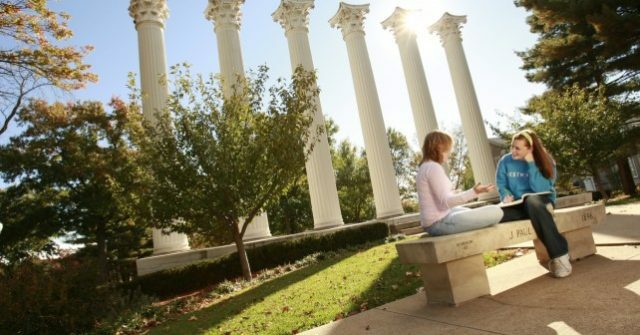 The Dean’s List recognizes those Westminster students who have shown high academic performance during the past semester. To be included on the Dean’s List, a student must have a 3.60 semester grade point average with at least 12 hours completed that semester.